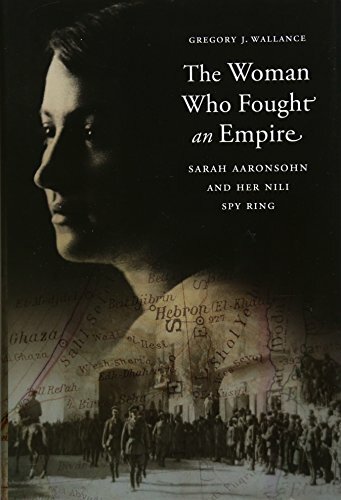 Avshalom Feinberg (1889-1917) was part of the NILI spy network during World War One. Working as an agronomy assistance to Aaron, the two used agricultural as a cover for gathering intelligence for the British. 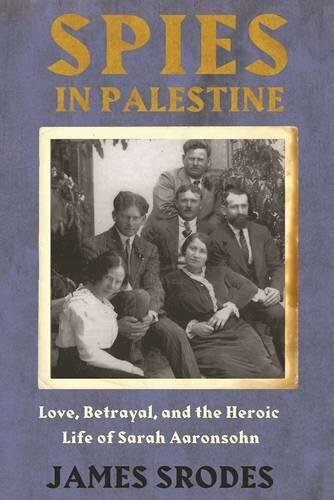 In 1917, on his way to Egypt to deliver intelligence, Avshalom was killed by Bedouin tribesmen near Gaza. The story goes that when the Israeli army took Gaza after the Six Day War, a local Bedouin led soldiers to a spot known locally as “the Jew’s grave.” There was a single date tree growing there. The soldiers exhumed the body, which was indeed that of Avshalom, and found that the tree had come from a date seed that had been in his pocket when he died.